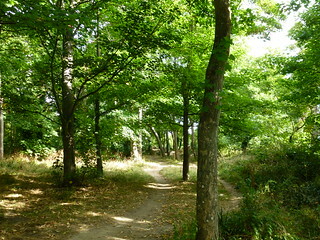 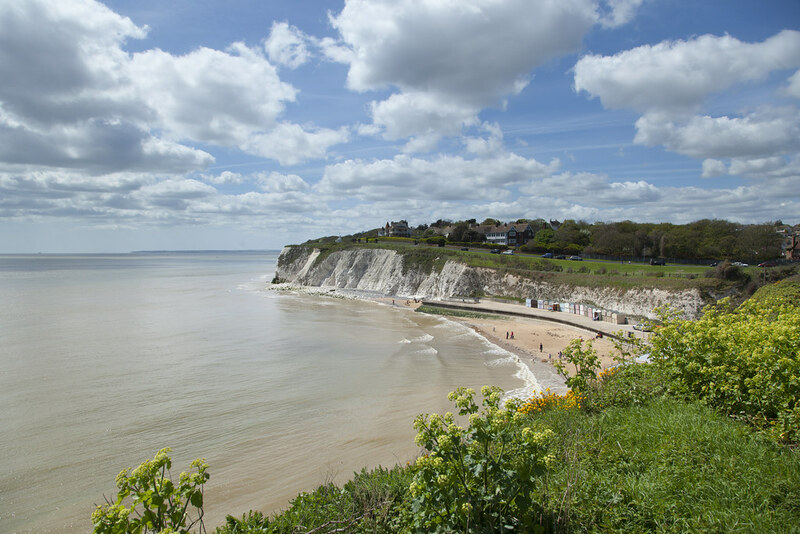 If you’re looking for a secluded bay to take a seaside stroll or a walk along the beach with your dog, Dumpton Gap has to be it. 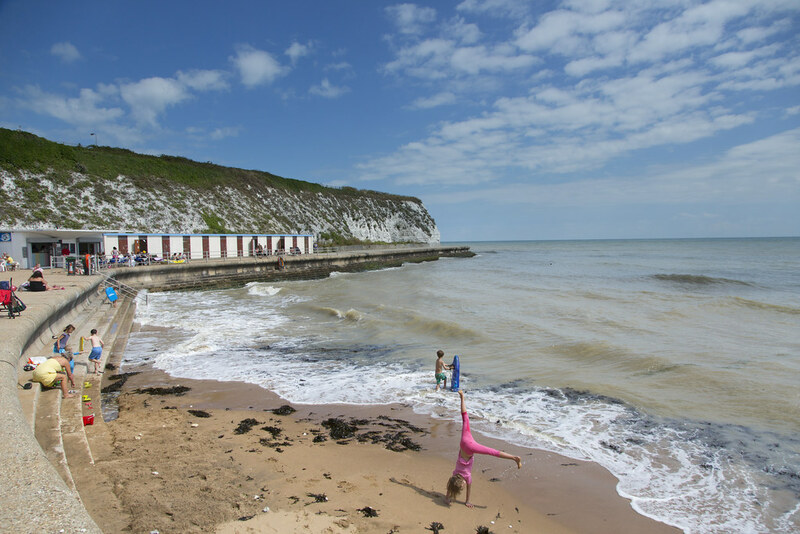 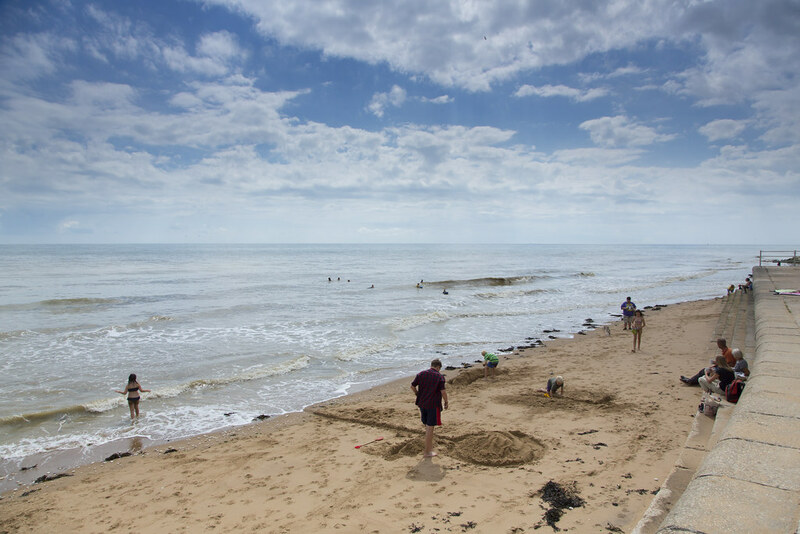 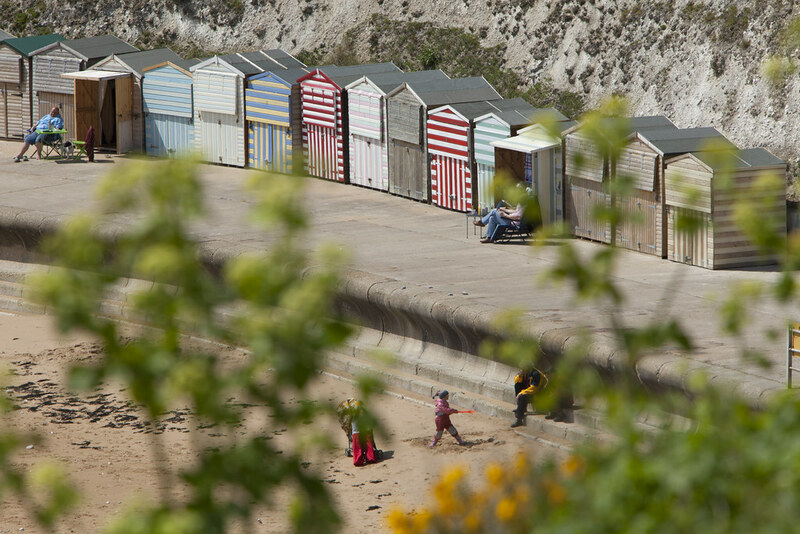 During low tide you can set off on a seaside stroll to Ramsgate or Broadstairs, following the chalk cliffs all the way to the seaside towns. 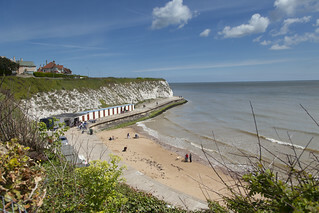 If you fancy a spot of rock pooling, Dumpton Gap has it covered, with plenty of pools to explore.